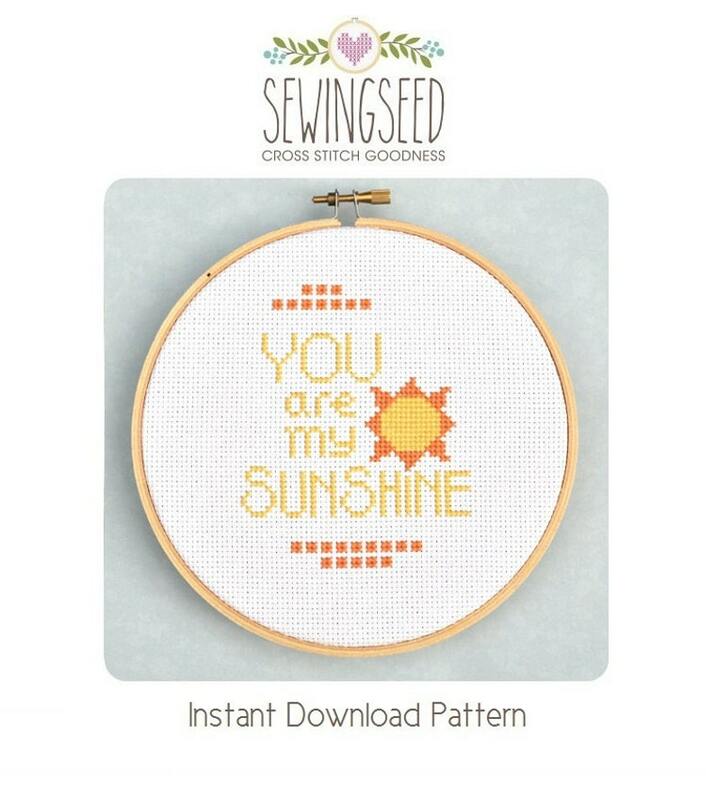 You Are My Sunshine Cross Stitch Pattern available for instant download via Etsy. I stitched this up for my daughter's baby shower in one day. Lovely pattern but the pdf was a bit hard to read as all the lines did not print out but that might have been my printer. Lots of compliments! easy to use pattern! thank you!